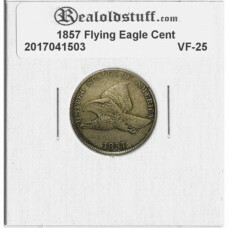 A very nice example of the scarce Flying Eagle Cent produced for circulation in 1857 and 1858. .. 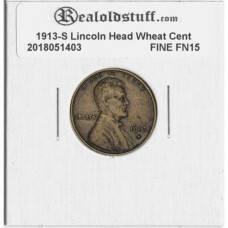 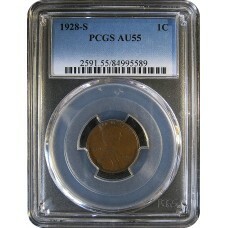 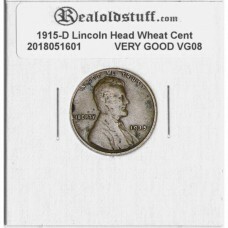 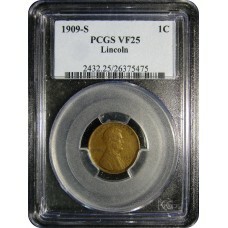 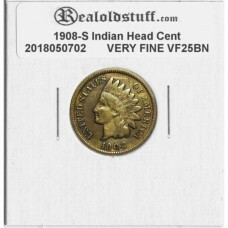 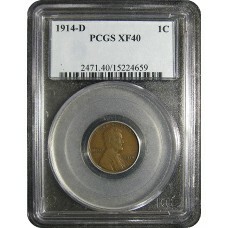 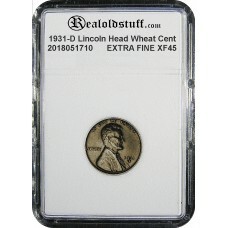 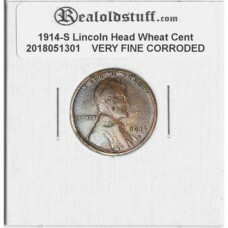 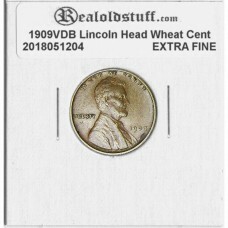 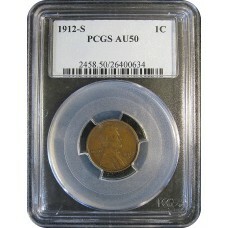 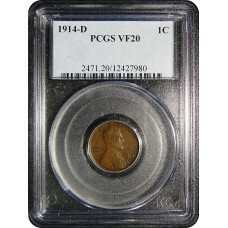 This is a very nice example of the 1908-S Indian Cent from the San Francisco Mint in Very Fine condi..
1909-S Lincoln Cent PCGS VF25 - VERY FINE PLUS..
One of the lowest mintage issues in the Lincoln Cent series, the cents coined at Denver in 1914 have..